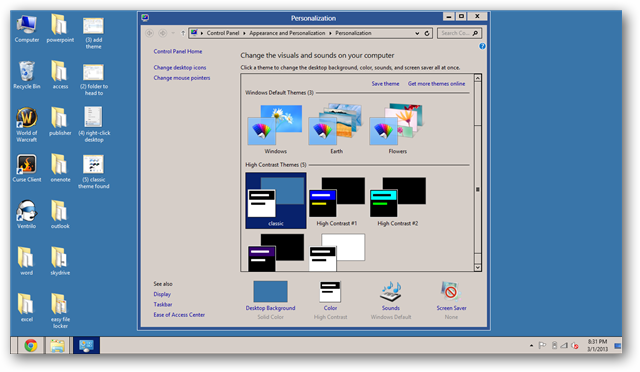 The Windows Classic theme has been a staple of Windows operating systems since it was first introduced. However, with Windows 8, you no longer have immediate access to the classic theme and this has made some long time Windows users sad. We’ll show you how to install the classic theme and get back to that old time Windows look in Windows 8. 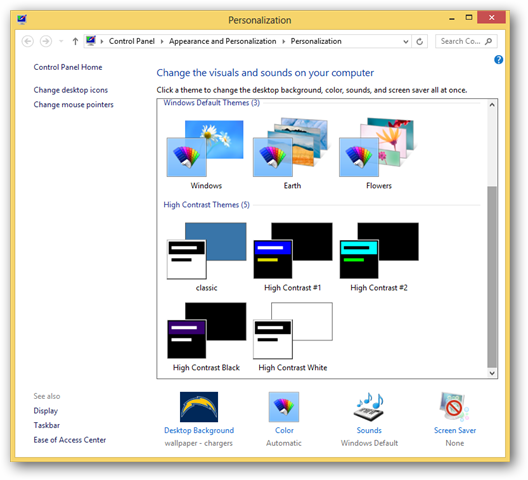 You’ll want to head to this DeviantArt link to download the classic theme for Windows 8. 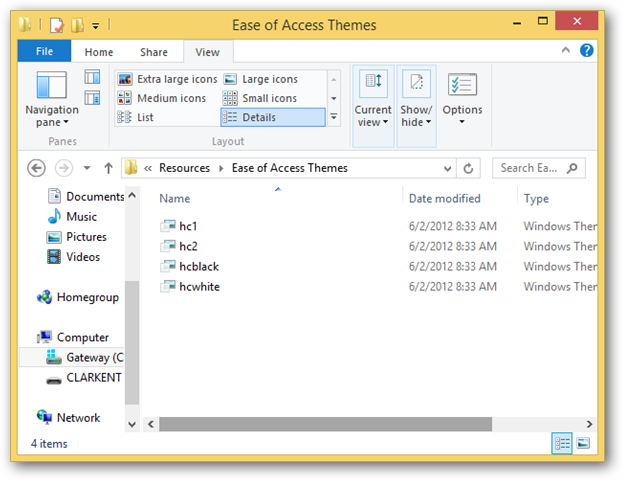 Once downloaded, you’ll want to navigate to where themes are stored in Windows 8. Unzip the classic theme you downloaded into this folder. 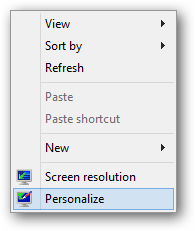 Once there, right-click your desktop. 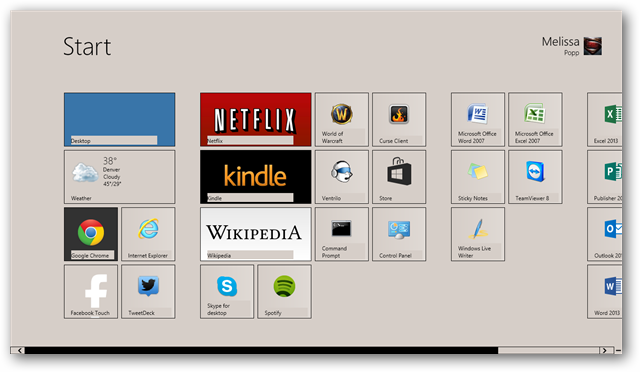 You now have the Windows 8 classic theme in use on your PC as you see fit. 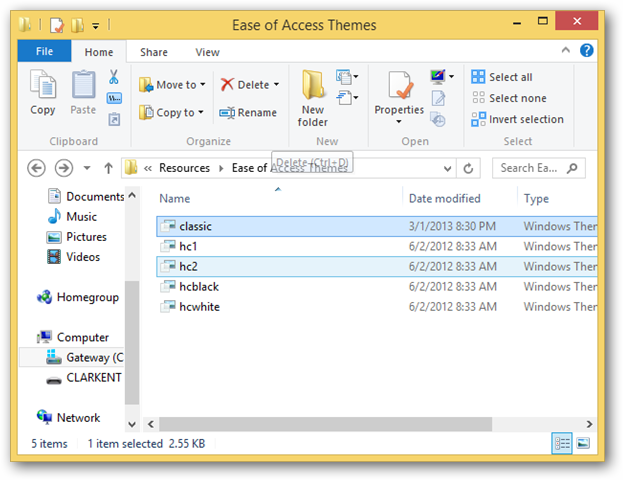 Why install the classic theme in Windows 8? Some Windows users get frustrated when jumping into a new version of the operating system. By going back to something as simple as the classic theme, this can alleviate the frustration. For others, they just genuinely like the look and feel of the Windows classic theme. As you can see, installing the Windows class theme in Windows 8 is easy to do and can be done in a few minute. These steps can also apply to other outdated Windows themes you may want in Windows 8. Get the Windows Classic theme for Windows 8.